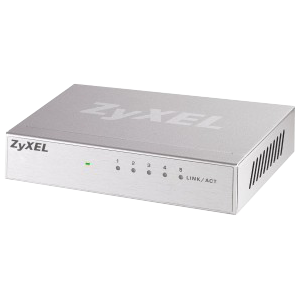 As an access point, the Vigor AP-710 connects to your existing ethernet switch or router. With its stylish and compact design, the ES-105A not only provides trouble free networking but also looks good in both home and office environments. Plug-and-play and multi-network functionality make installation and management simple and efficient. 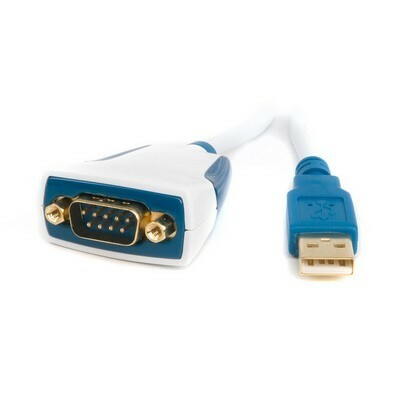 ES-U-1001-R10 is our new premium USB to RS232 adapter cable. This new design sets the standards in appearance and functionality with its high gloss white enclosure and side-lit blue traffic indicators designed to appeal to discerning PC and MAC users alike. For additional connection reliability, both the USB connector and DB9 serial connector are gold plated. Eliminate cables and the labour cost to install them. 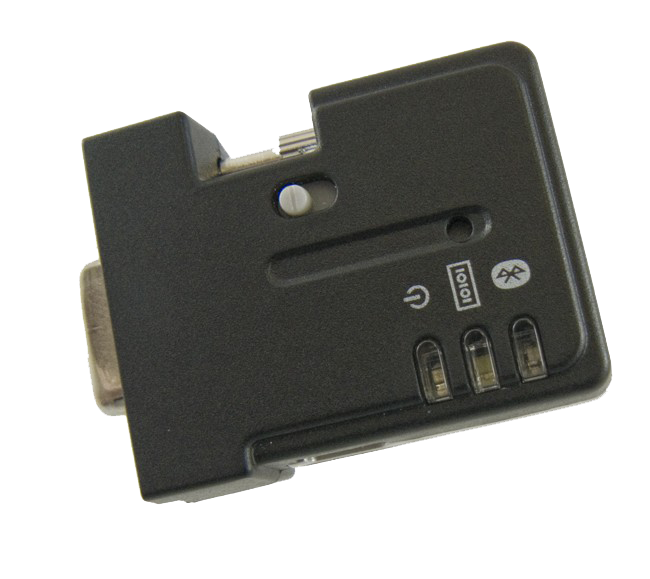 Use the LM048 Adapter anywhere you would ordinarily run a serial (RS-232C) cable. In many applications equipment is located in environments that would normally require a cable run under a floor, or through a ceiling. The expense of an electrician or qualified cable installer may be significantly more than the cost of this simple, reliable wireless device. The new LM048 offers "plug and play" convenience at an amazingly low price. Compare the cost of this system to the costs and hassles involved with cabling and multiplexors, and you’ll see why wireless is the wave of the future. The LM048 adapter creates a wireless link over Bluetooth. The added security of Bluetooth V2.0+EDR allows safe and secure wireless data transfer and its small size makes it a winner with industry as a non protruding connector. Works with a wide range of serial devices, such as Epos printers, PC => ECR communications, scales, Kitchen Video System and much much more.